A very beautiful wrasse that is very hard to keep. Most will not eat and spend a lot of their time in the sand, so a sand bed is needed. 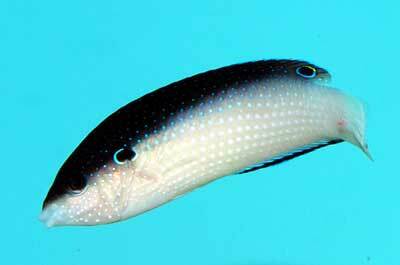 The China Wrasse needs to be kept with non-aggressive fish. Even though it’s very temping to get this fish because of its beauty, it should really not be purchased as most, if not all, die.